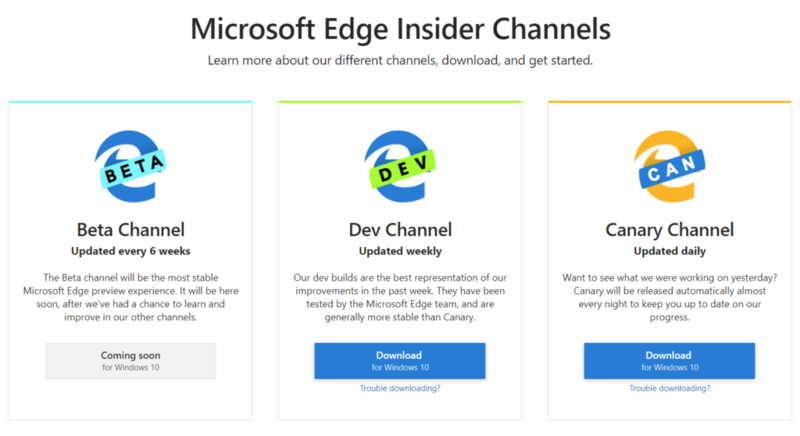 Following 23 years of developing its own browser engine, Microsoft announced late last year that the company's Edge browser would use Google Chrome (or more specifically, Chromium) as a base. Early builds leaked online in March, and now the first official packages are available. Microsoft is planning big changes to its Edge browser, but the Chromium redesign is still off in the future. 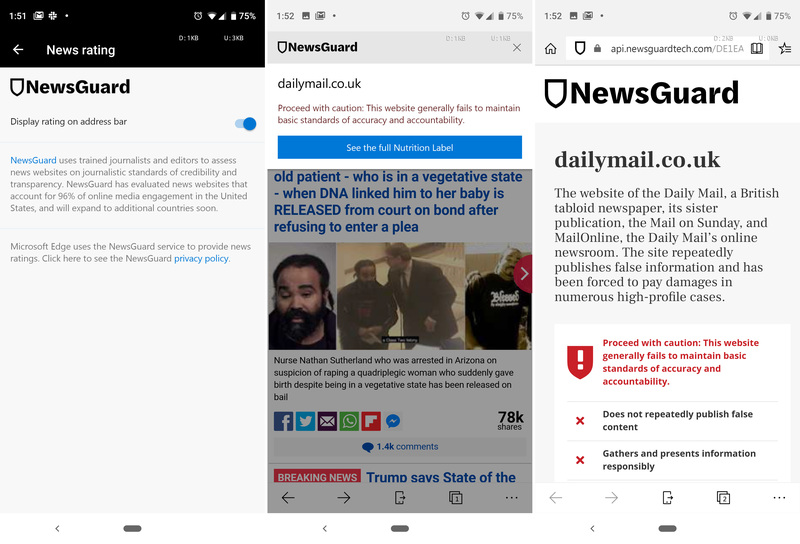 For now, the Android and iOS versions of Edge have gotten an update that adds a feature called "NewsGuard." It's off by default, but when enabled it will tell you whether or not a news website is trustworthy. Naturally, some sites are not happy with the results. 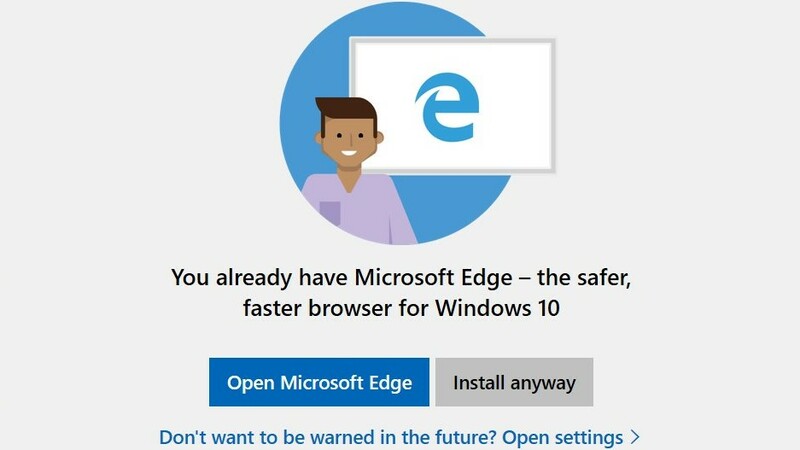 Microsoft really, really wants you to use its Edge browser. When you search for the Chrome download page in Edge, you get a giant banner telling you how great Edge is. When you're on a laptop, Windows 10 tells you that Chrome is draining your battery. Now Microsoft is about to get even more invasive, by showing a full alert message whenever you try to change the default browser. Every flagship phone seems to carry with it a handful of problems that don't get noticed except statistically long after reviews land and the launch is over. The Note9, it turns out, is no different. We've spotted reports that the curved glass display on the Note9 has a bit of a gap on the side that results in a bright line of "leaked" light along the edge. With a smartphone in your pocket, you can access the sum of human knowledge in mere moments. However, you can also access some really sketchy stuff out there that you probably don't want your kids absorbing. Microsoft is offering new tools to parents with an expansion of its family group features on Android. You can now access family controls in the Microsoft Launcher and Edge browser for Android. 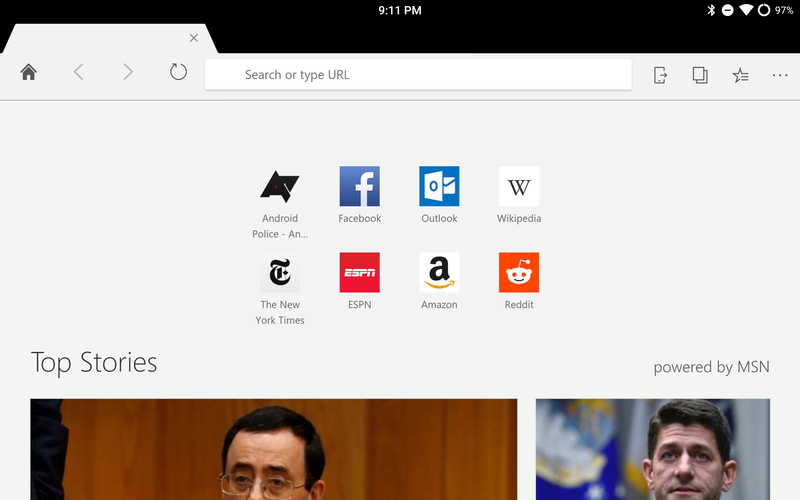 In October of last year, Microsoft announced it was bringing its Edge web browser to iOS and Android. The browser is primarily targeted at people already using Edge on Windows 10, as it syncs all data across your devices (much like Chrome and Chrome for Android/iOS). The Android version was released later that month, and Microsoft has continued to update it since then. As Microsoft's abandonment of Windows phone continued apace this year, the company moved to release more of its core apps on Android, and that included its Edge browser. It's been pretty successful, with more than one million installs, probably due to the "continuous browsing experience" it offers Windows 10 users. Now, there's even more good news for fans of the app. A few years ago, it would have been unthinkable that Microsoft would launch a mobile version of its web browser on Android, but we live in strange times. After dominating the desktop software space for ages, Microsoft has been unable to break into mobile. 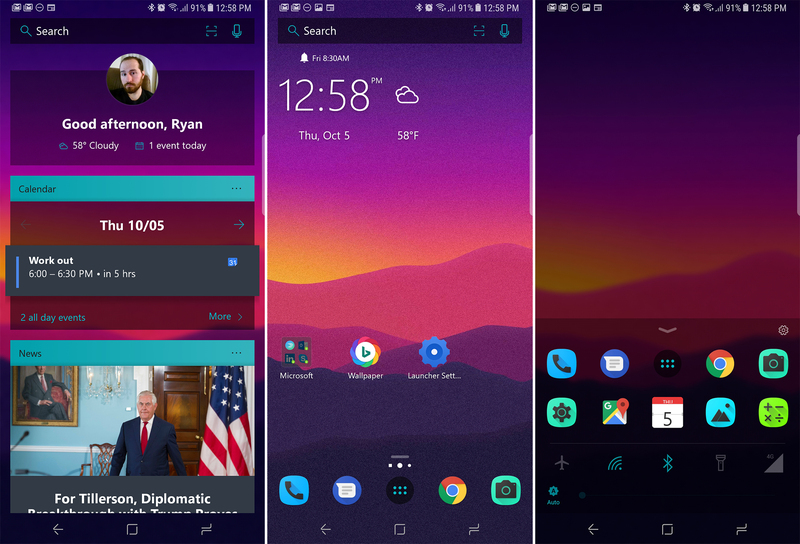 So, it's launching Android versions of its apps, including the Edge browser. This app popped up as a beta some weeks back, but now it's final. Seemingly out of nowhere, Microsoft announced last month that it would bring its Edge Browser to Android and iOS. The Android version went live a week later, and despite having limited functionality at first, it has the basics right. 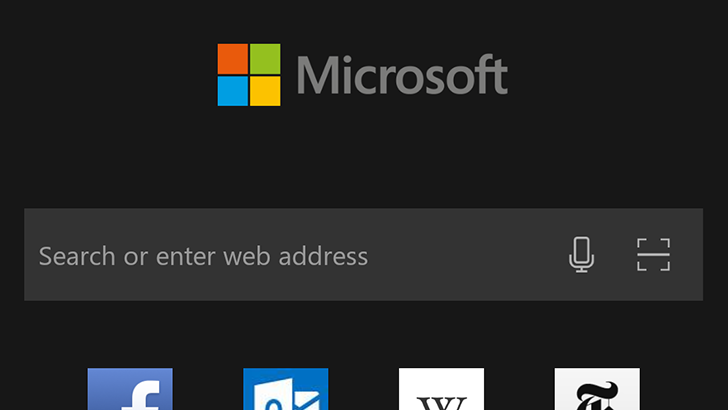 Microsoft has started to fill in the feature gaps, with the latest update adding a dark theme and password syncing. 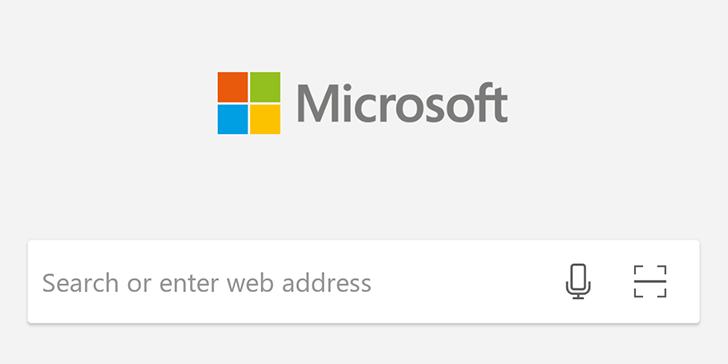 Last week, Microsoft made a pretty surprising announcement. 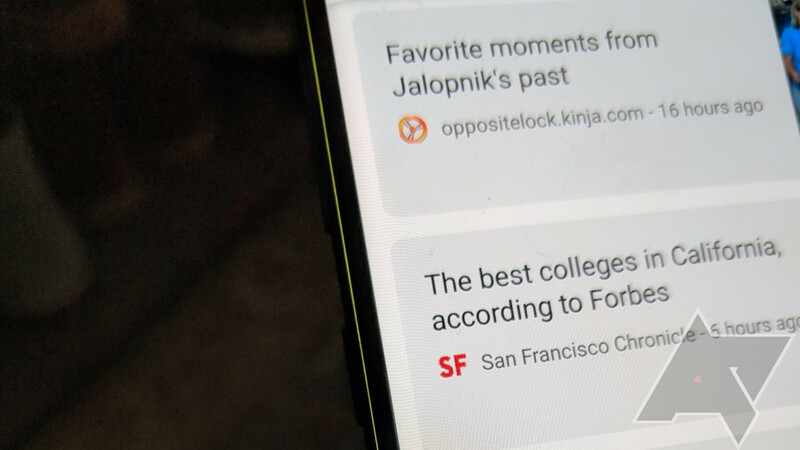 The company revealed that it would bring its Edge browser to iOS and Android, making it easier for existing Edge users (and possible converts) to take their browsing history, bookmarks, and other data with them. Now the beta app is available for download from the Play Store.